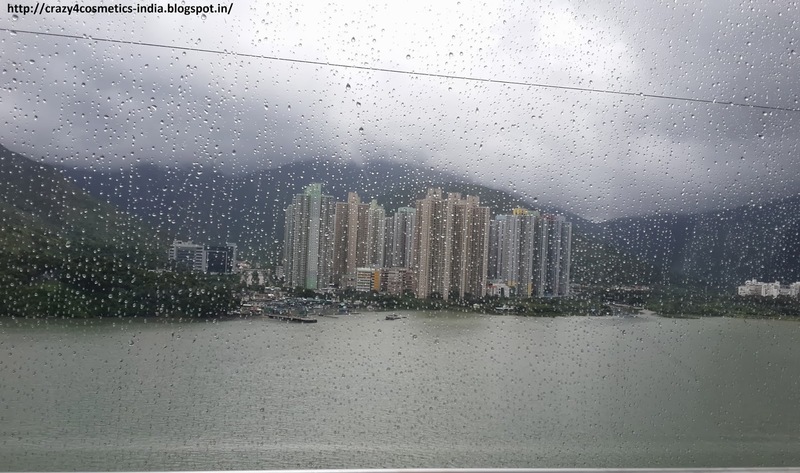 Lantau Island is the largest island in Hongkong where Hongkong International Airport as well as Disneyland is located. Ngong Ping plateau which is part of the Lantau Island features the Tian Tan Buddha, Po Lin monastery and Tai O Fishing Village. 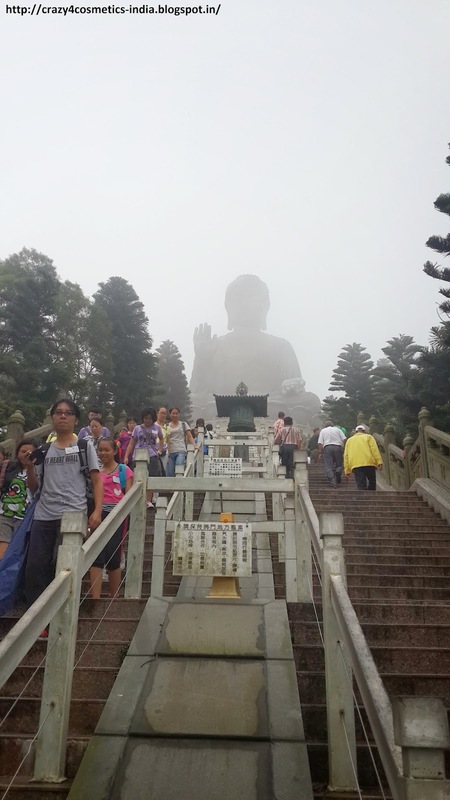 Big Buddha Hongkong - How to get there? From Jordan MTR, take the Tung Chung line & reached the Tung Chung station. Head to the Exit B & cross the road to the Ngong Ping 360 ticket counter. Note : Since our hotel was close to Jordan MTR, I am giving directions with respect to that station. But I am sure there would be sites which can you give you travel directions from any part of the country. We had a time constraint as we wanted to visit Victoria peak in the evening and hence had allotted 4 hours for this visit. Hence we did not book any package and only booked the round trip cable car ride for the two of us. Post the visit we felt this was the best as it gave us time to enjoy at our own leisure. The two way tickets cost us HKD 150 each ( Standard Cabin ). Heavy winds and rainfall was predicted on the day we went there, but fortunately cable car operations were not suspended. 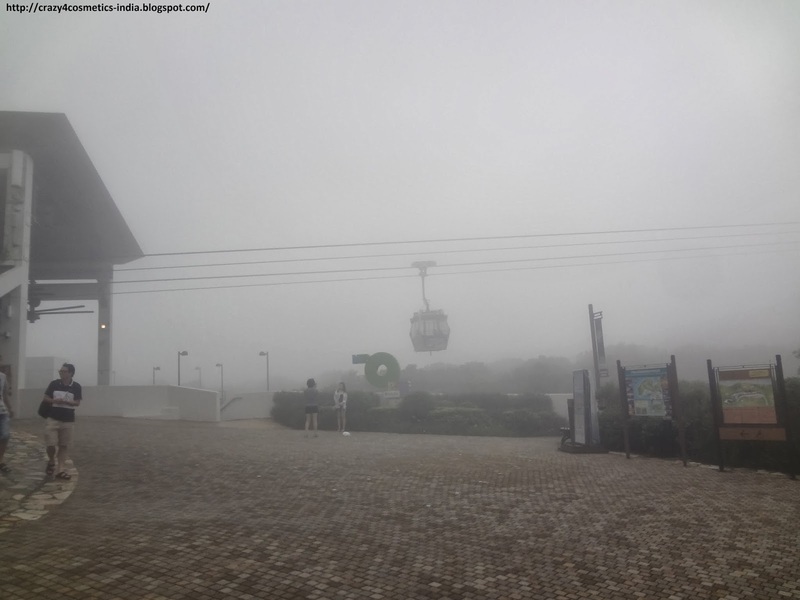 It is 5.7 km long cable car ride & takes about 20 minutes to reach the Ngong Ping Village. Cable car should be the ideal option to reach The Po Lin Monastery though buses are also available as the views and the journey is really surreal. Do not miss the sight of flights taking off & landing in the Airport & the beautiful lush mountains on the other side while traveling in the cable car. 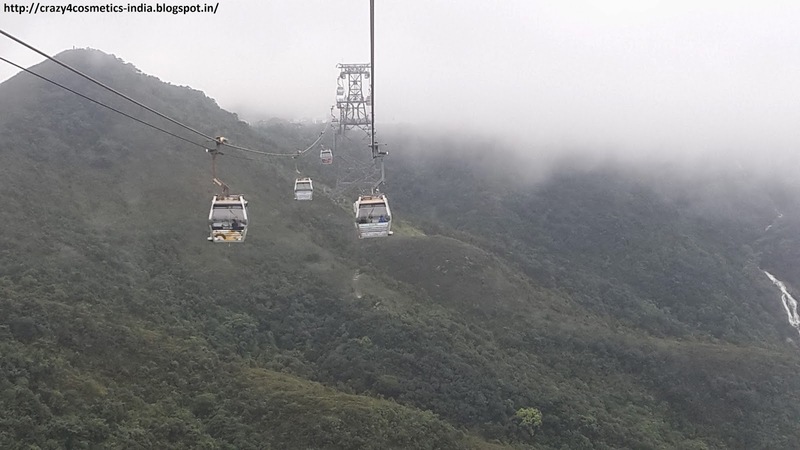 When you alight from the cable car, you enter the Ngong Ping village where the Po Lin monastery as well as Tian Tan Buddha is located. The village houses several restaurants & souvenir shops where one can buy postcards or souvenirs to take back. The village though very beautiful has become more commercialized due to the large number of tourists that has diminished its charm a little. 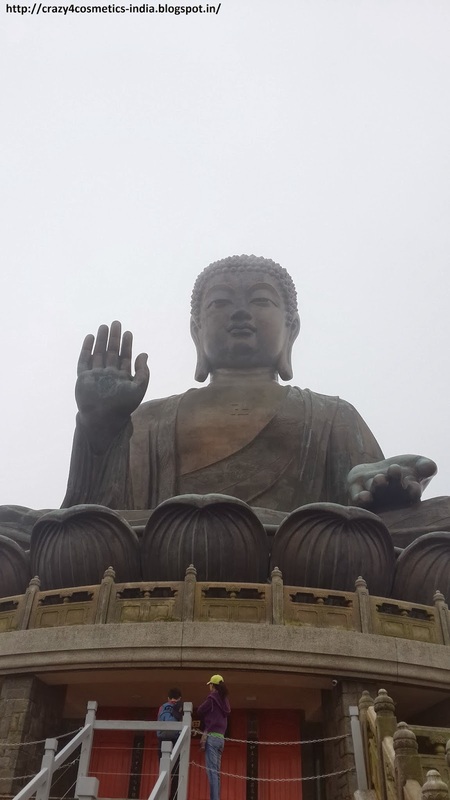 Tian Tan Buddha is a 34 meter Bronze statue which sits majestically atop the hill gazing down upon you showering his blessings. 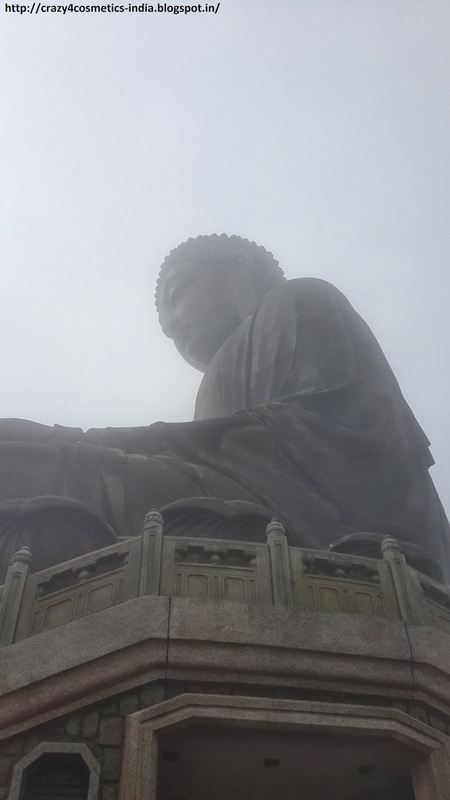 From the Ngong Ping Village it is just a 5 minute walk to Po Lin monastery from where you enjoy first glimpses of the Buddha. 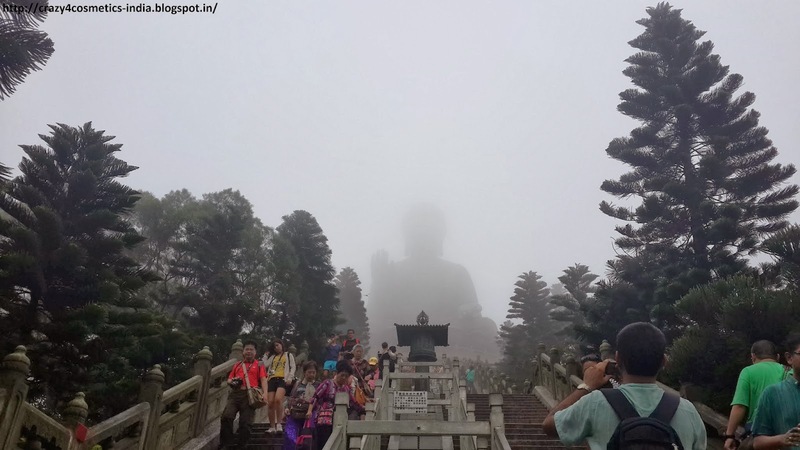 Take the 240 steps from the village to reach the calm & serene surroundings of the Buddha with the mist and cold breeze gently caressing your face. 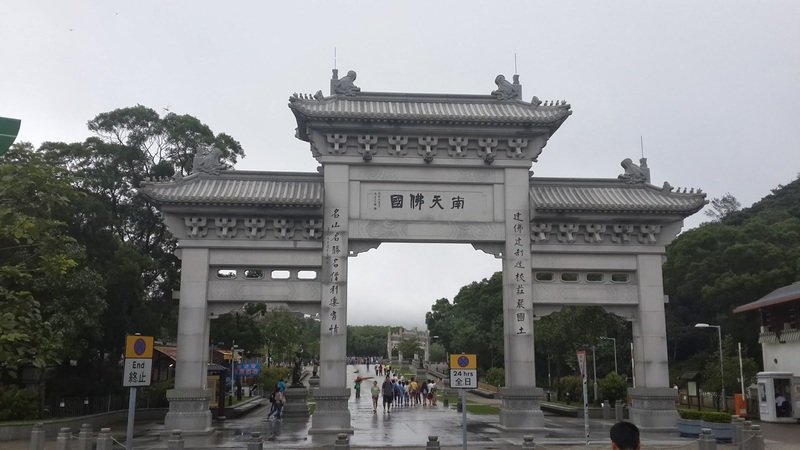 At the particular moment we felt that there was nothing more we need in life.There is also a museum which tells us about the life story of Gautama Buddha and the history of the Tian Tan Buddha statue. ( Museum entry is free if you purchase the lunch coupon from Po Lin Monastry ). Post our visit to the Buddha we were hungry and what better place to have food than the in house restaurant of Po Lin monastery that serves authentic Chinese Vegetarian food. The ticket counter for the lunch is next to the steps heading to The Buddha. The lunch meals costs HKD 100 per person and is one of the best Chinese food I have ever eaten. From the freshly plucked lotus stem, to the asparagus dipped in beautiful sauces and an unique dessert to conclude, there was not a single element of the meal that I did not enjoy. This is one authentic experience that should not be missed. Post our lunch we decided to explore the regions surrounding the Tian Tan Buddha. 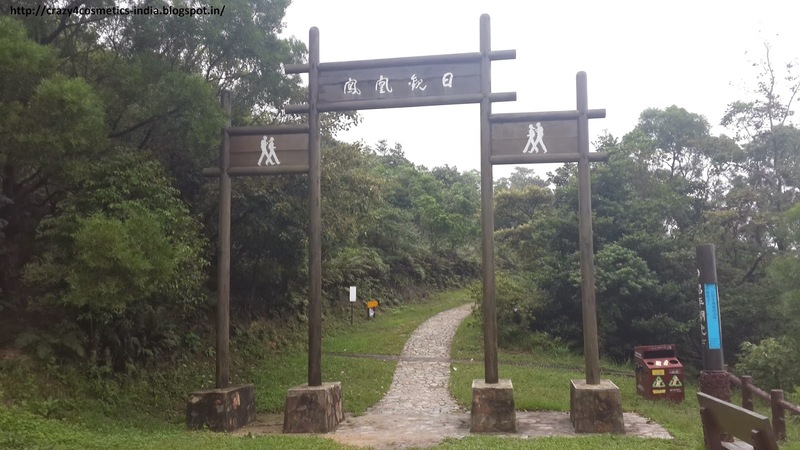 We had read that the pathway leading to the Wisdom Path is really beautiful and the views are really amazing. It took us almost 20 minutes to reach the Wisdom Path. (You have signs to lead you on and hence it is easy to find. ) 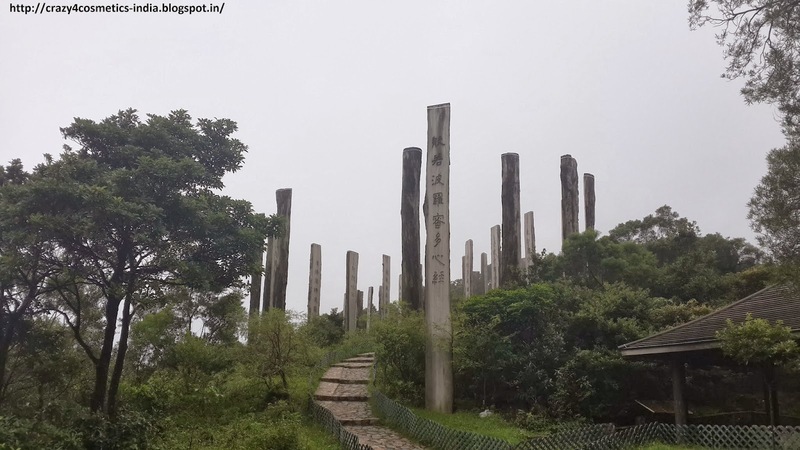 Wisdom Path features an arrangement of 38 giant wood columns measuring 8-10 metres tall and 1 metre wide to showcase calligraphic works by master of Chinese studies Professor Jao Tsung-I. These wood columns are arranged in a "∞" pattern. 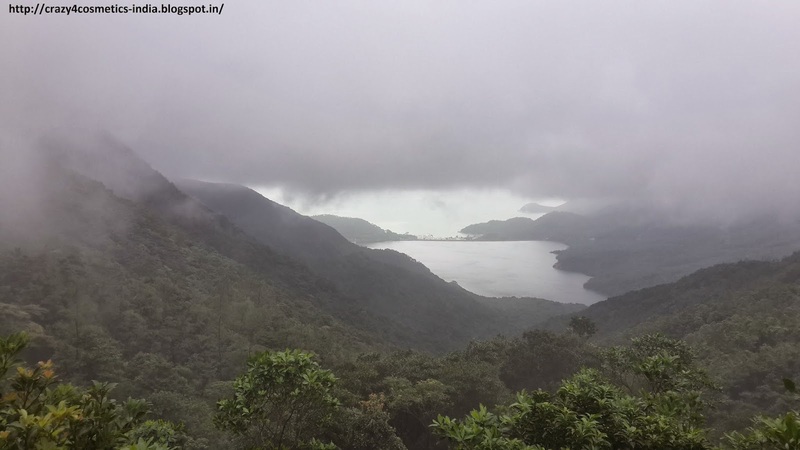 We spend almost 20-30 minutes standing there just enjoying the beautiful views the cool breeze, the calmness and serenity of the surroundings. No words more to describe and highly recommended. 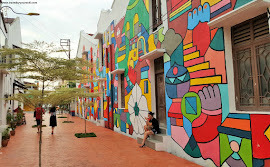 Tai O Fishing village is most popularly known for its Venice style houses and pink dolphins. Unfortunately we did not have the time to visit Tai O fishing village but there are buses from the Ngong Ping Village with good frequency that take you to the village. The recommended visit time is 1-2 hours and if we come back again we surely would love to visit. 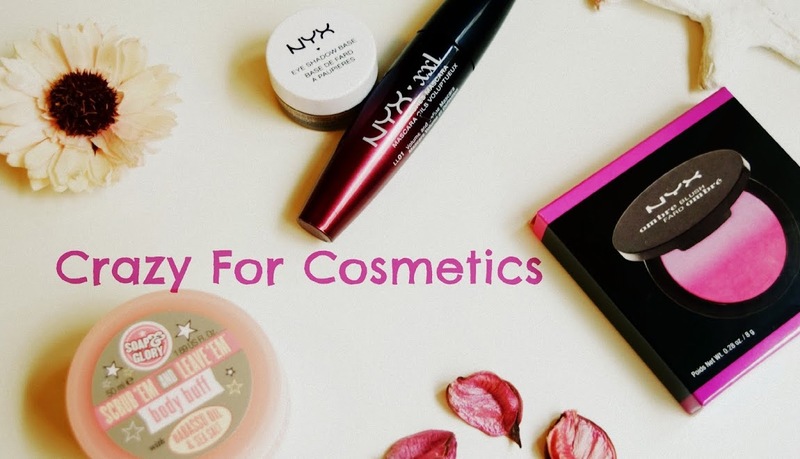 There are a variety of other interesting things to do here and my suggestion would be to plan to spend the whole day here to enjoy everything.